There are talks of reviving the hit show Mad About You, and the trill is rightfully inside the hearts of all the show's fans. Perhaps, we will again have the opportunity to watch Helen Hunt and Paul Reiser in their unforgettable roles as Jamie and Paul Buchman. Although Helen had a productive career, it was her role in Mad About You that allowed her to become one of the A-list actresses. Moreover, later, she even received an Academy Award for Best Actress. Of course, we are talking about the hit comedy As Good as It Gets, where she starred with Jack Nicholson. It has been pretty much "up the hill" for the actress since she has won numerous Emmy and Golden Globe Awards. 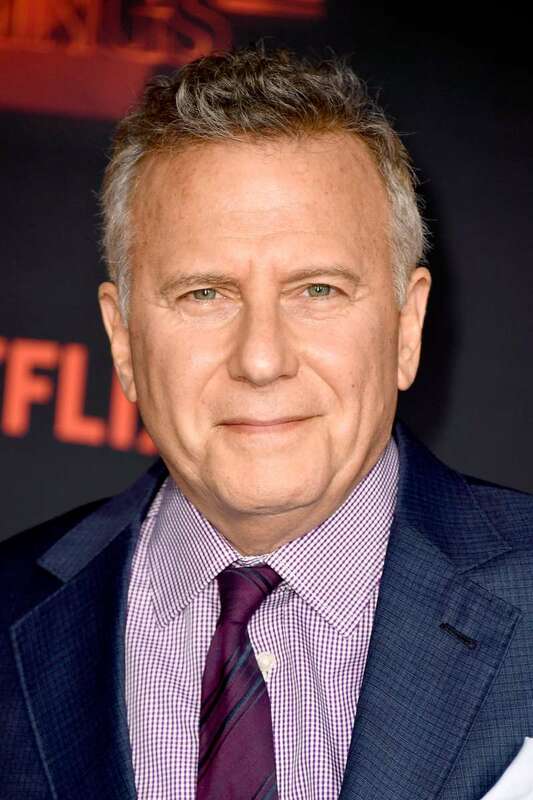 Hunt's co-star Paul Reiser was already a famous comedian by the time he started working on the show. Since then, Reiser has made a career both as an actor as well as a TV host. This tremendous stand-up comedian made everything much funnier and better. In case you forgot, this humorous and heartwarming TV show was about a married couple with all the little victories and losses in life. What made this sitcom stand out was the chemistry between the two leading actors and their qualities. It comes as no surprise that the series won several Golden Globe and Emmy Awards among other accolades. For years, I've said no. Now I'm thinking it's possible, maybe. Although there is yet to be an official announcement, we cannot help but hope for a few more seasons of this TV show.